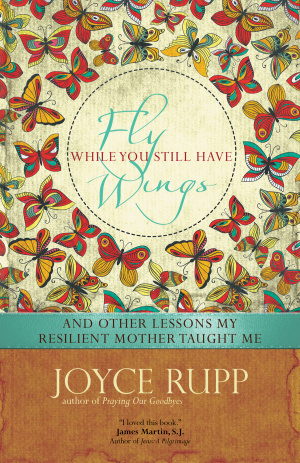 In this heartfelt memoir about her mother Hildas final years, Joyce Rupp shares the lessons her mother taught her, especially to fly while you still have wings. As a poor farmers wife and the mother of eight living on rented land in Maryhill, Iowa, Hilda lived a life of hard labor and constant responsibilityfrom milking cows and raising chickens to keeping the farms financial ledger. Rupp shows how the difficulties of her mothers early years and family life, including the loss of a twenty-three-year-old son, forged a resilience that guided her through the illnesses and losses she faced in later years. This affectionate profile of their relationship is, at the same time, an honest self-examination, as Rupp shares the ways she sometimes failed to listen to, accept, and understand her mother in her final years. 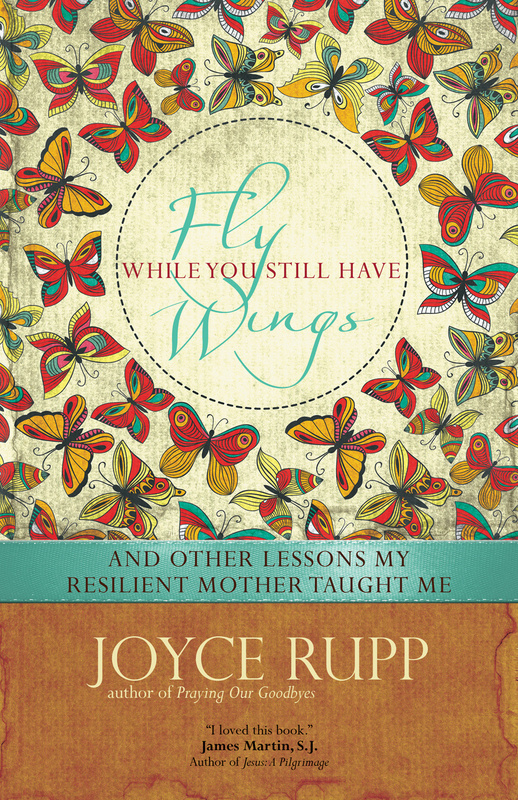 Fly While You Still Have Wings by Joyce Rupp was published by Ave Maria Press in March 2015 and is our 43358th best seller. The ISBN for Fly While You Still Have Wings is 9781933495842. Be the first to review Fly While You Still Have Wings! Got a question? No problem! Just click here to ask us about Fly While You Still Have Wings.